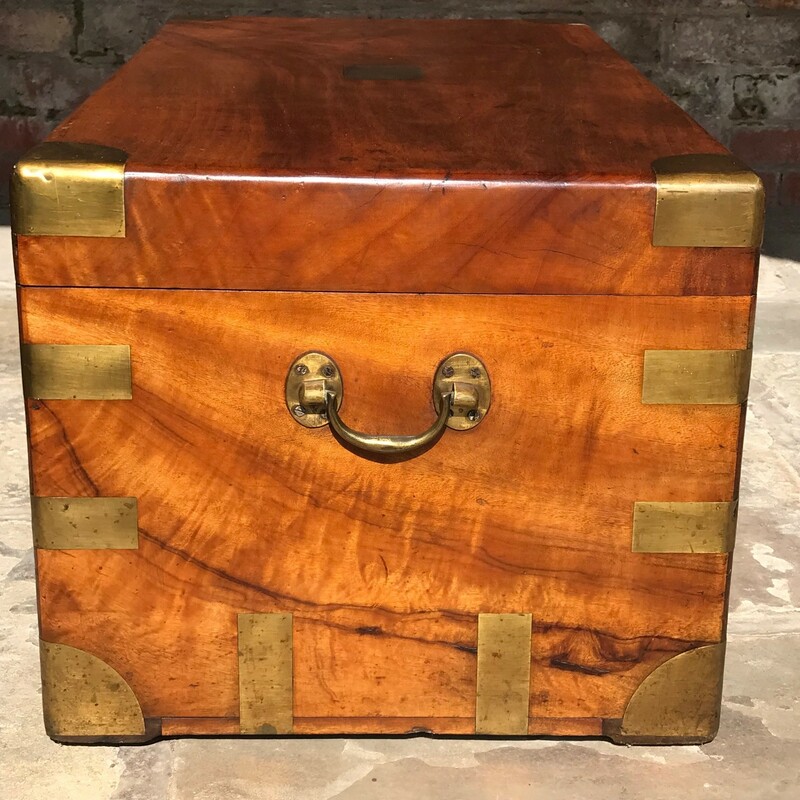 A first class camphor wood campaign chest/trunk dating from the Victorian period. 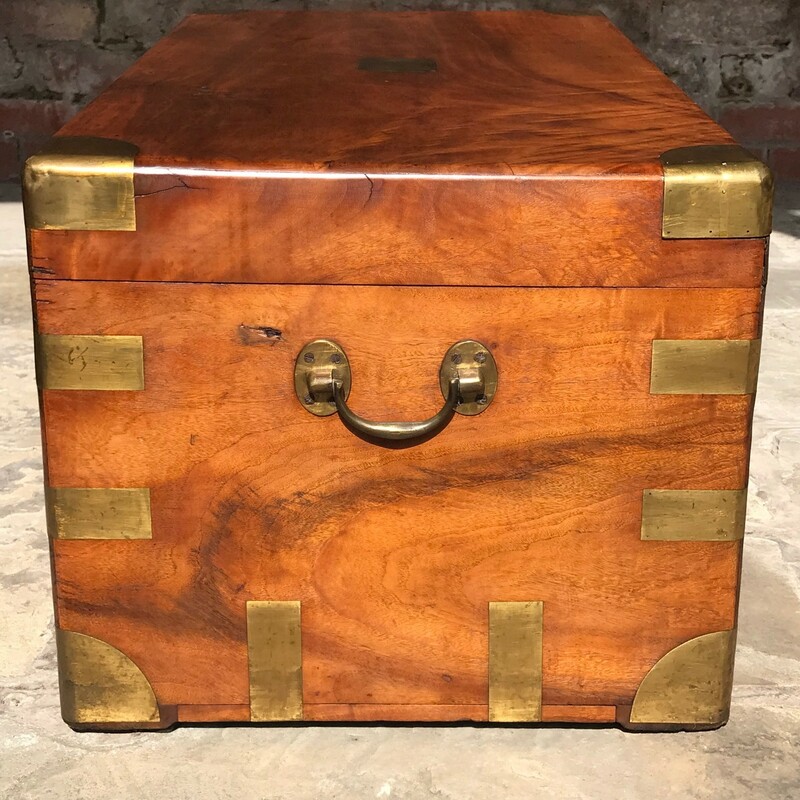 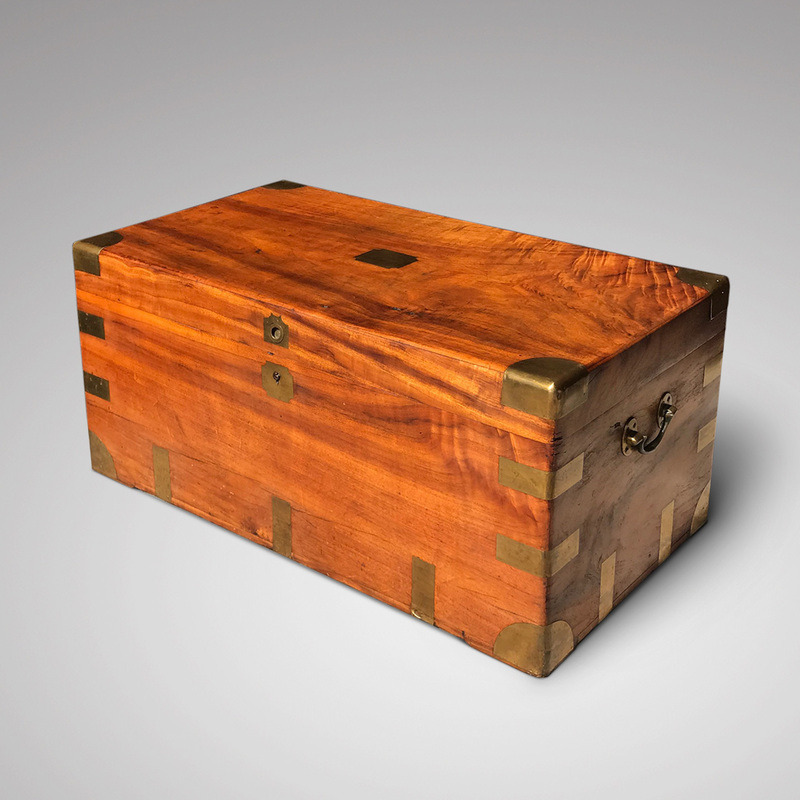 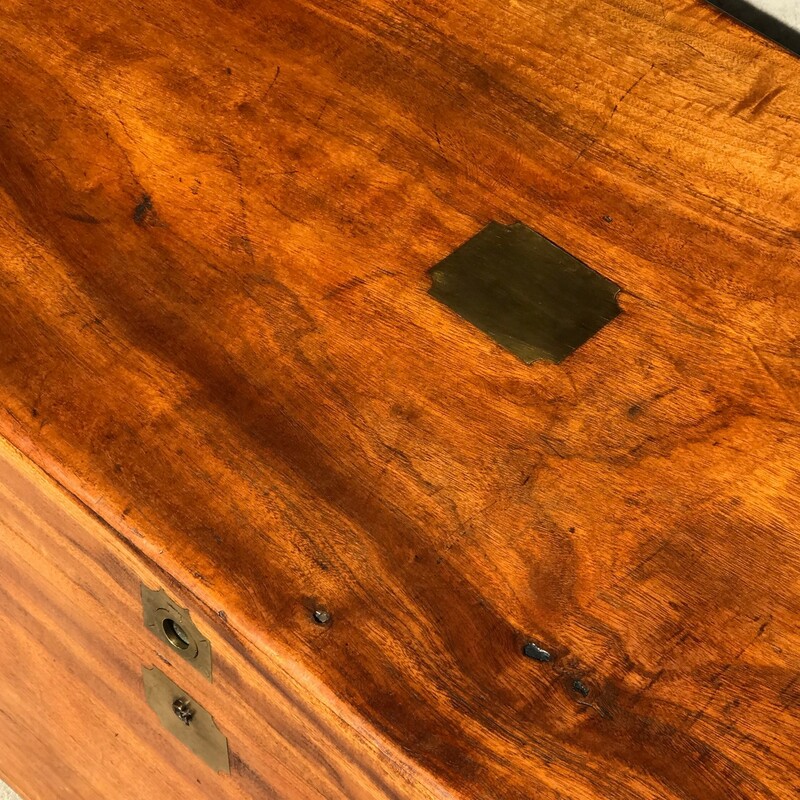 This trunk has a blank brass escutcheon plate, brass corner plates and original brass handles. 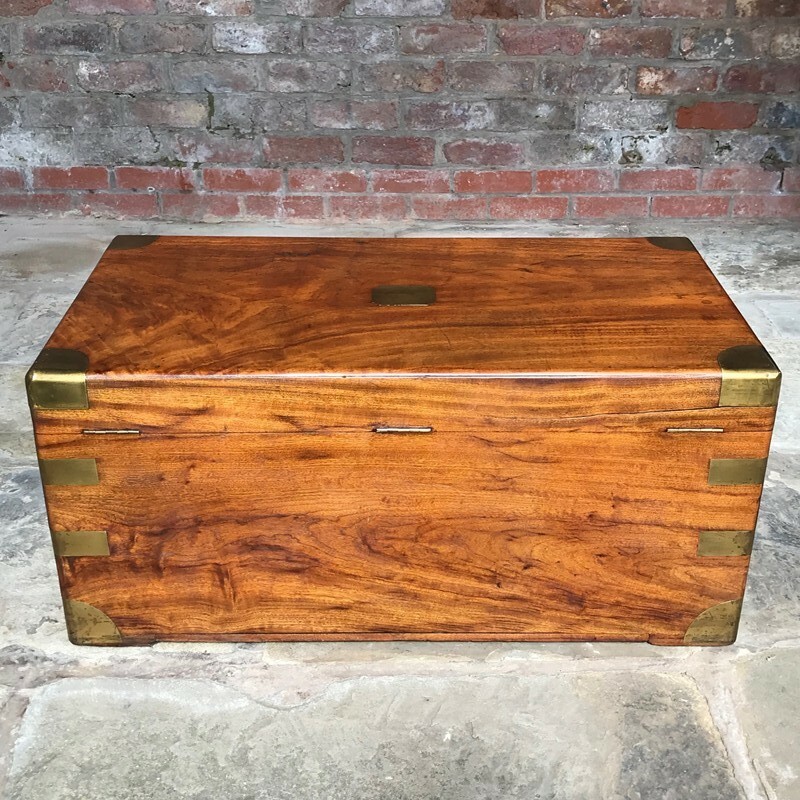 The colour and patina are excellent and the condition is very good with a lovely clean interior. 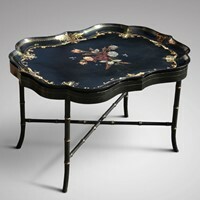 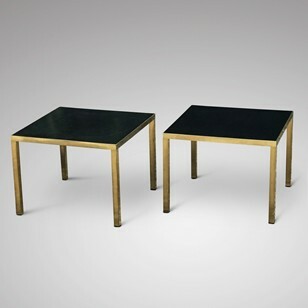 A superb piece to use as a coffee table or as stylish storage in any room in the home.